The Midway Speedskating Club was founded in the winter of 1945-46. The goal of the club is to provide supervised training in speedskating for boys and girls, and to develop good character, sportsmanship and health on the part of the skater. Our skaters have participated in all of the national long track championships and many of the national short track championships since 1945-46. 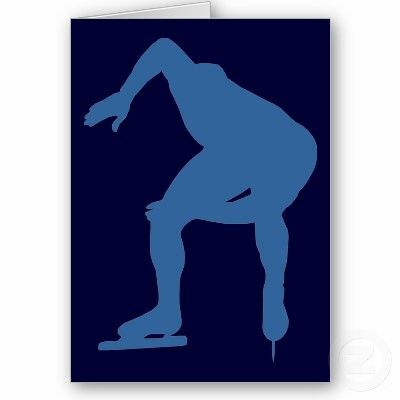 In addition, our skaters have participated in all of the Olympic and world time trials during this same period. 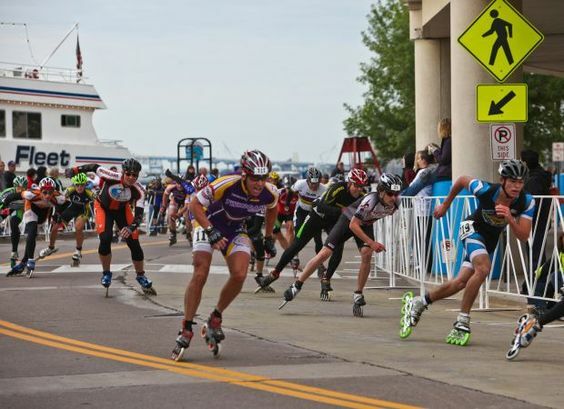 Midway skaters have won 83 national long track and 23 national short track individual age class championships over this period and have set many national records. Beginning in 1958, Midway club skaters have filled 96 U.S. World Team positions and, since 1960, have held 32 positions on U.S. Olympic teams. 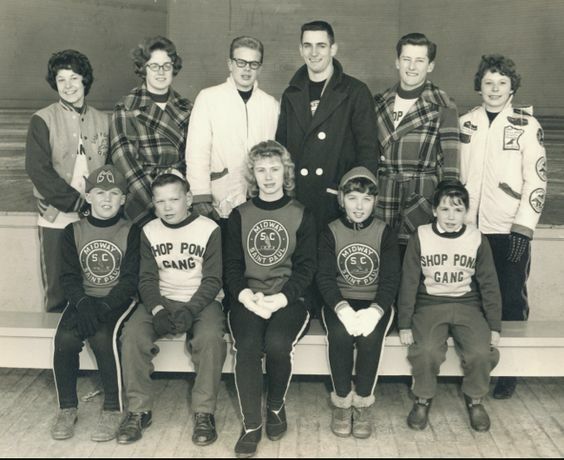 Since 1960, members of our club have been on every U.S. Winter Olympic teams, except one. During this period, our skaters have won over 40 world and Olympic medals, with 5 of these medals being Olympic medals (4-2nd place silver medals, 1-3rd place bronze medal) and 18 of these medals being for World Championships (6-1st place gold medals 4-2nd place silver medals, 8-3rd place bronze medals). Overall, from 1946 – 2006, 164 different skaters have won points in national competitions.